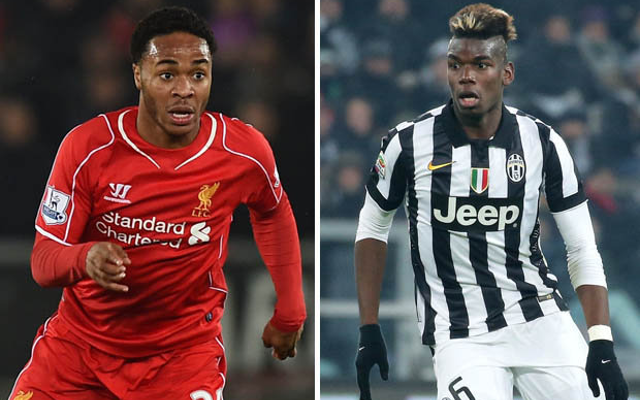 20 long-running transfer sagas and how they look set to be resolved. One of the best young players on the planet, Juventus star Paul Pogba is one of the most talked about players in this summer’s transfer window, and recent reports suggest his future could be close to being resolved after Barcelona officials’ trip to Italy to discuss a deal for next season. Another big player on the books at Juventus at the moment, Arturo Vidal’s fine form has seen him strongly linked with a £21m move to Arsenal, with the Gunners seemingly ahead of their rivals in pursuit of the Chilean.